Download “Information for Candidates” brochure – available in 4 languages. 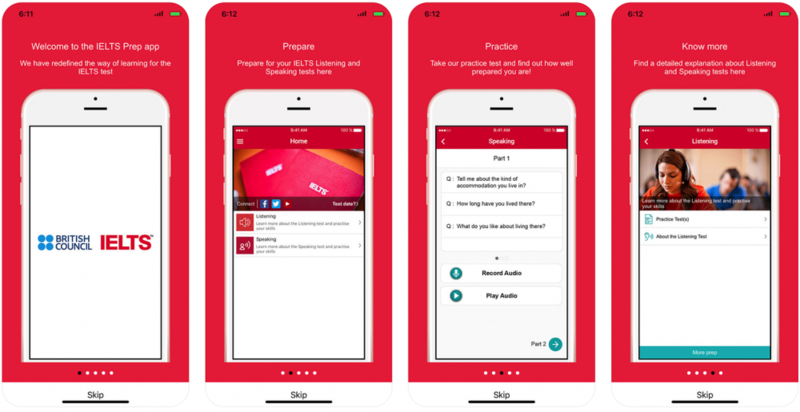 Take a practice test at an official IELTS test centre. Learn everything you need to know. Register for the next WEBINAR. Purchase more IELTS preparation material and start practicing now. Road to IELTS is a comprehensive e-learning and online assessment tool. It is your best possible online preparation & practice resource. IELTS SOS is British Council’s new last-minute online preparation course for IELTS. Develop online the skills you need with our certified and experienced teachers via live classes. 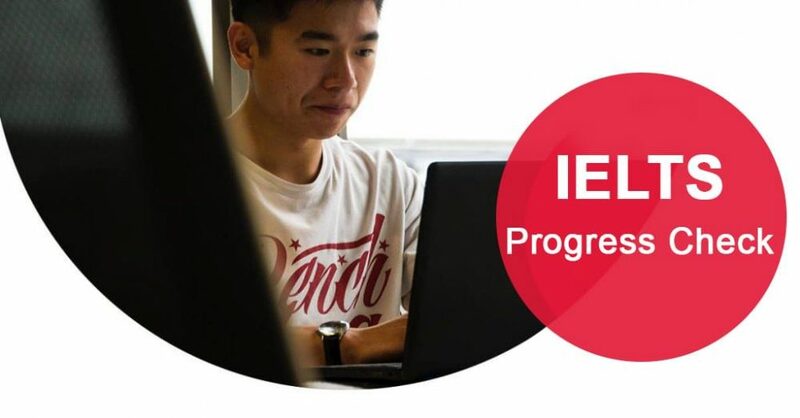 IELTS Progress Check is a sample test to practice all four sections (Listening, Reading, Writing and Speaking) of the test online and get them marked by IELTS trained markers.